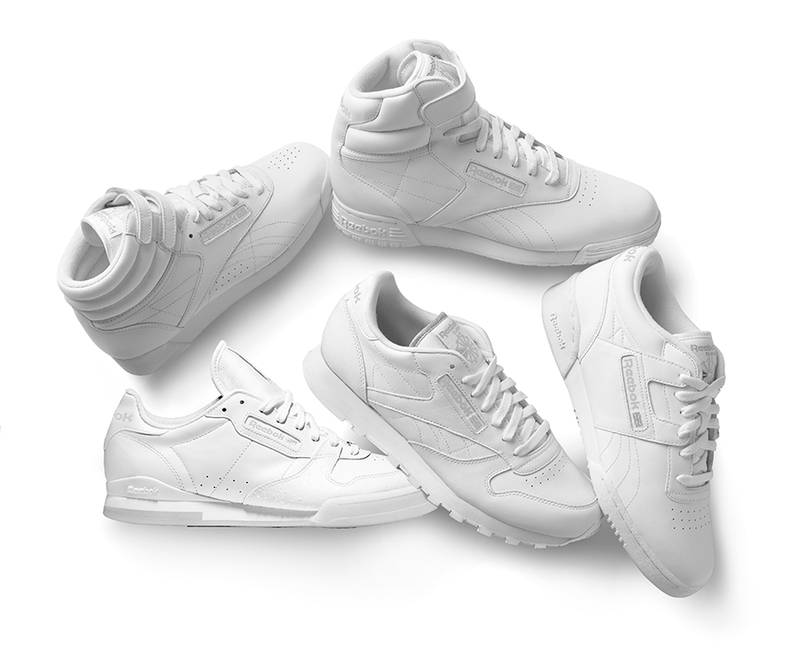 Reebok classics a Twitté ce matin une photo du future pack « All White » de Reebok, celui ci est prévu pour le 22 Mars aux Etats-Unis dans certains revendeurs comme Finishline mais aussi sur le site en Ligne de Reebok USA. Les prix iront de 65 a 120 Dollars soit 50 a 93 €uro. 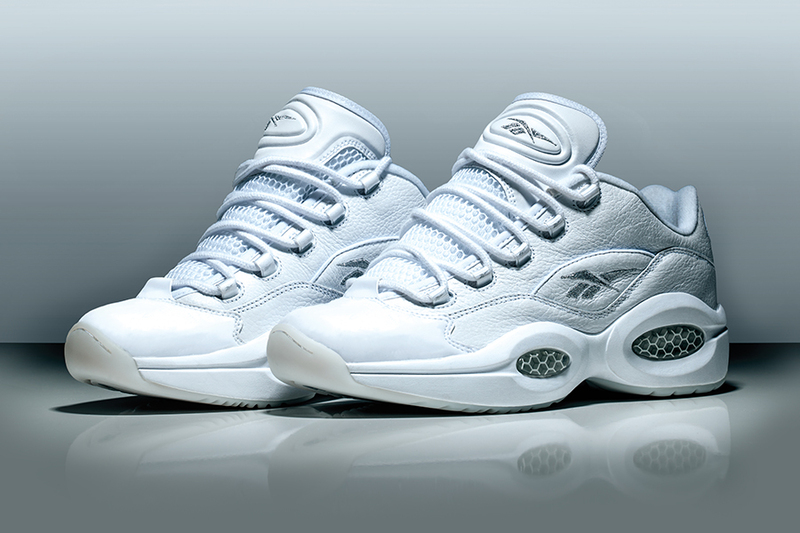 Ce pack est composé d’une Reebok Question Low, Workout Plus, Classic Leather, Workout Mid, Twilight Zone Pump, Exo-Fit Hi, Phase 1 et une DMX Run 10,je vous laisse découvrir les photos si dessous. 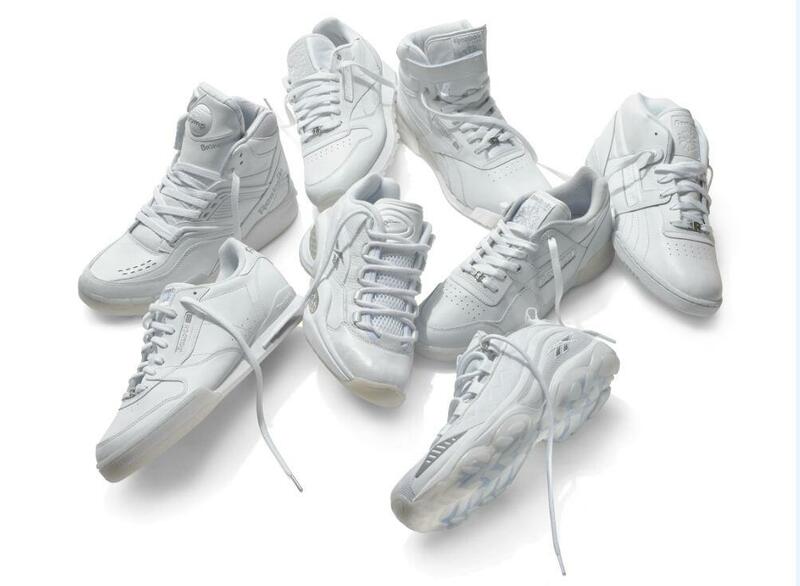 Reebok classics tweeted this morning a picture of future pack « All White » Reebok, that is scheduled for March 22 in the United States in some retailers like Finishline but also on site in line Reebok USA. Prices will range from 65 to 120 Dollars or 50 to 93 €uro. 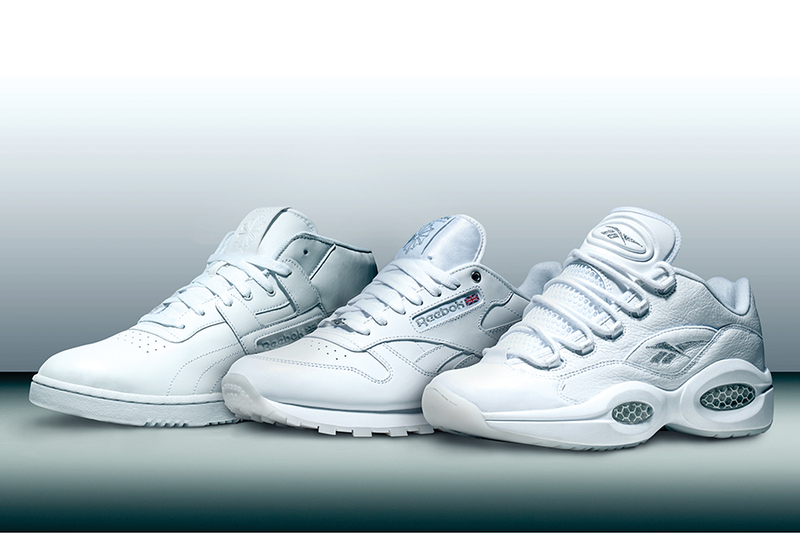 This pack consists of Reebok Question Low, Workout Plus, Classic Leather, Mid Workout, Twilight Zone Pump, Exo-Fit Hi, Phase 1 and Run DMX 10, I’ll let you see the photos below.